Rubber Room Ramblings: MORE FLOWER FEST! 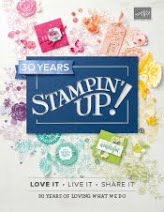 I just love this stamp set~~and the fact it matches so many of our Stampin' Up! punches is a super bonus! 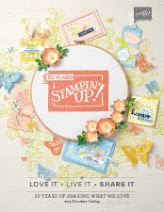 This stamp set is available in the Stampin' Up! 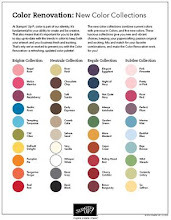 Summer Mini Catalog, and it is a must have to fill all your floral needs! 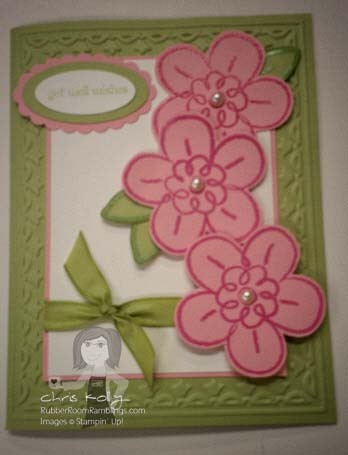 You can emboss it, color it with your markers, watercolor it, use your pastels to add color to the flowers, stamp it on colored card stock (if you're not into coloring), add some "bling" with jewels in the middle of the flowers.... the possibilities are endless. 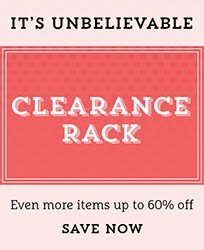 AND you can punch the images out with Stampin' Up! punches that match the shapes of the flowers! It doesn't get easier or more fun!! ORDER YOUR FLOWER FEST STAMP SET HERE!